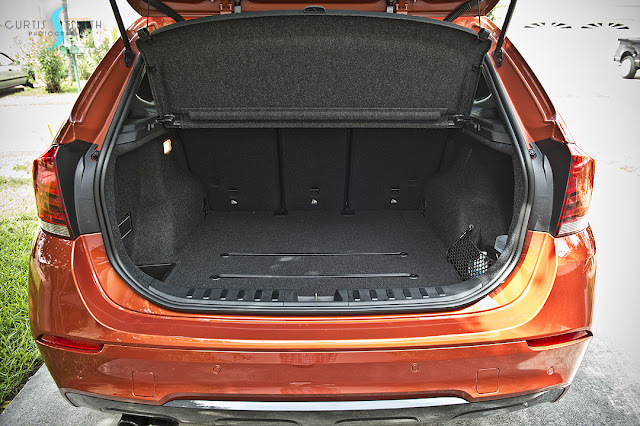 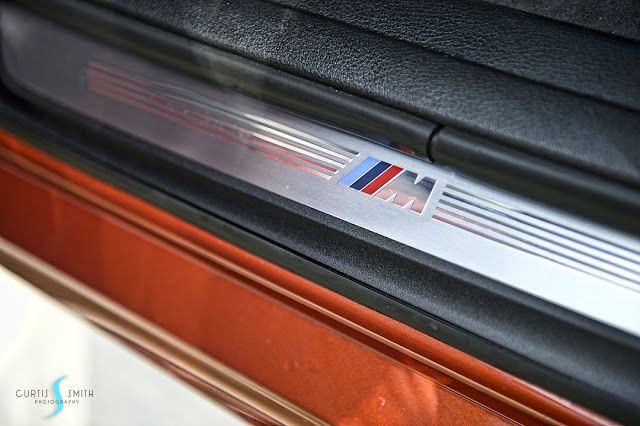 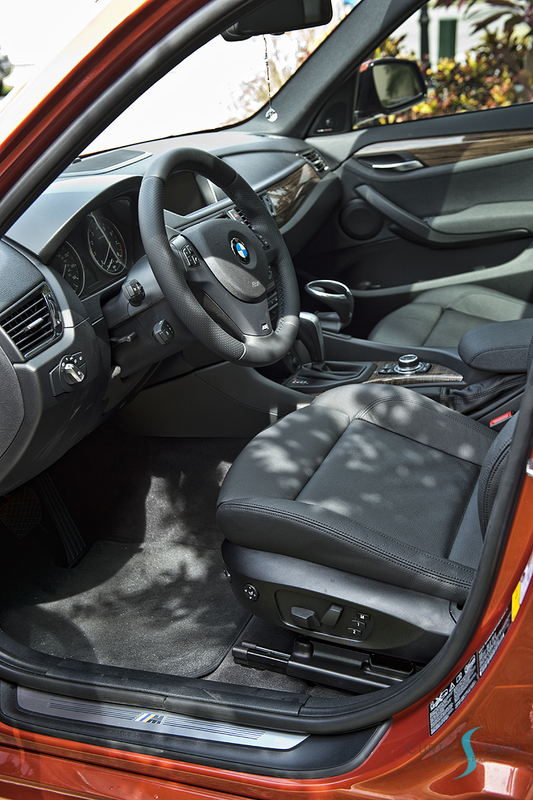 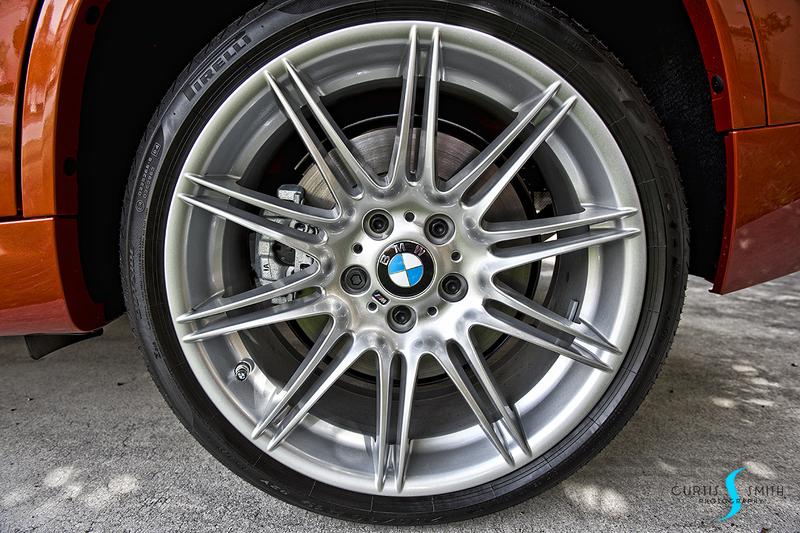 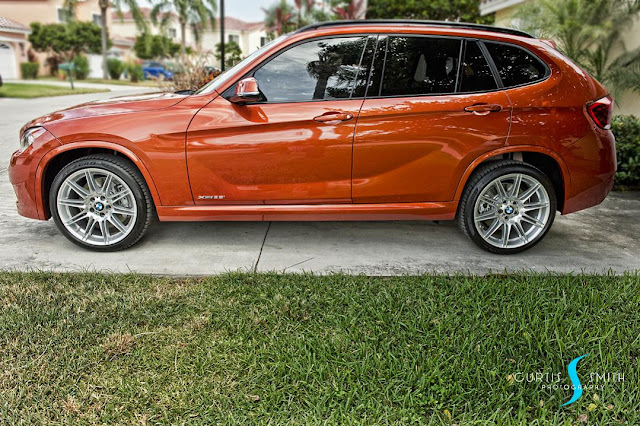 BMW Markham | New Vehicle Information | Orange 2013 BMW X1 M Sport in Florida. 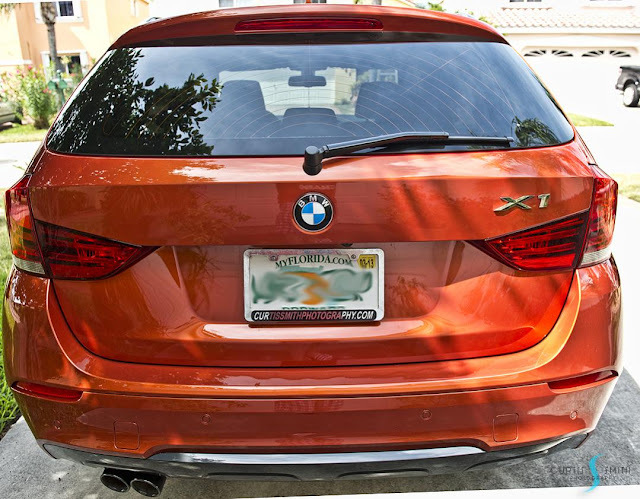 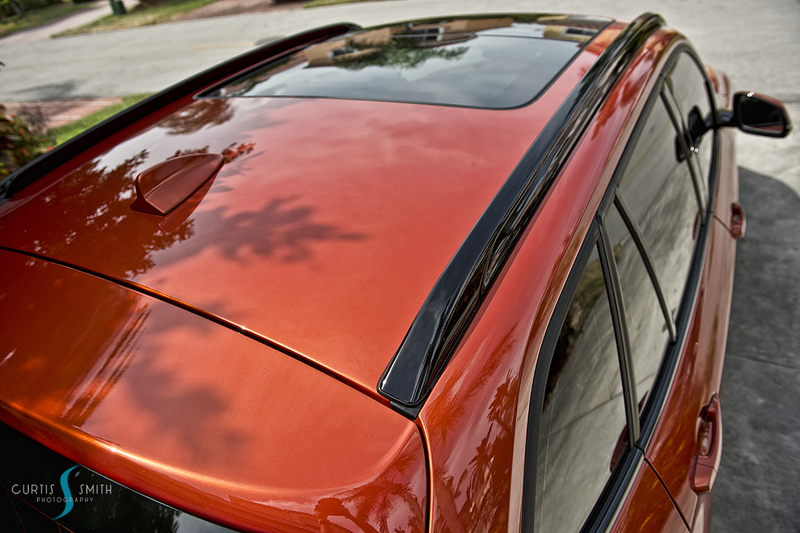 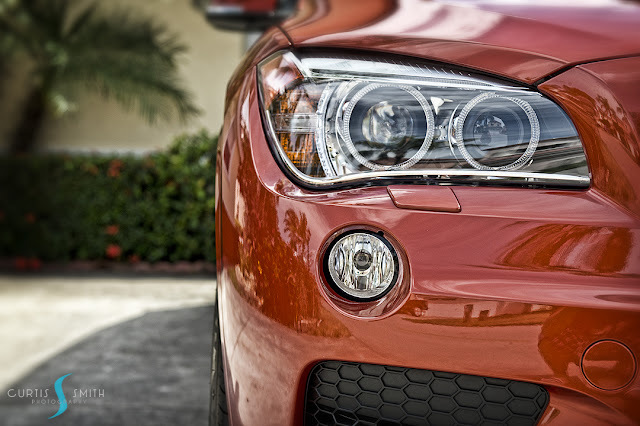 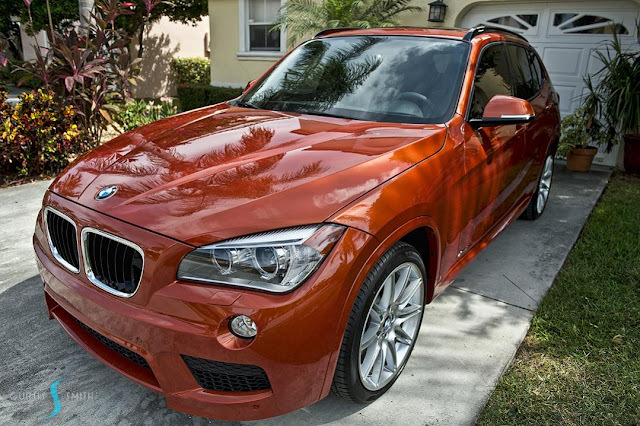 Orange 2013 BMW X1 M Sport in Florida. 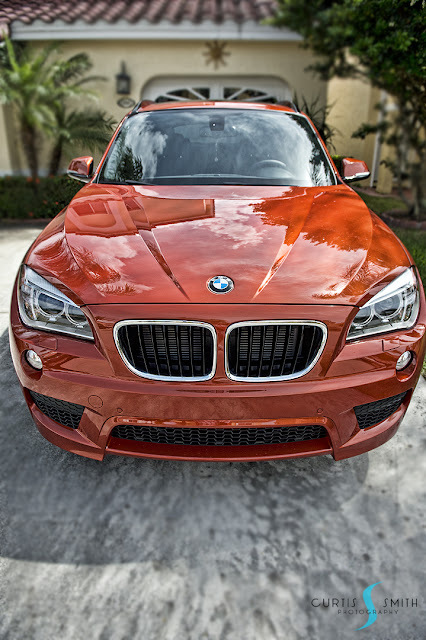 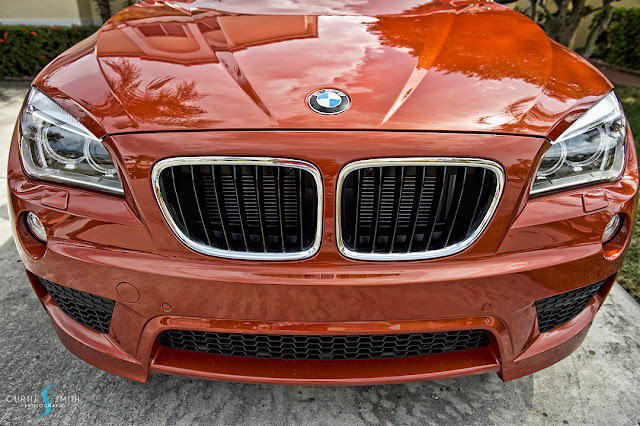 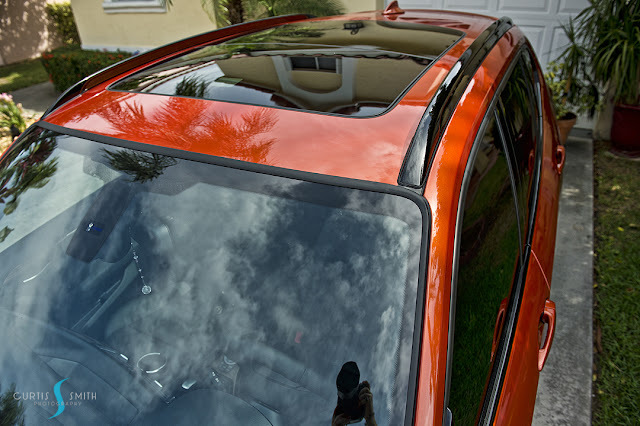 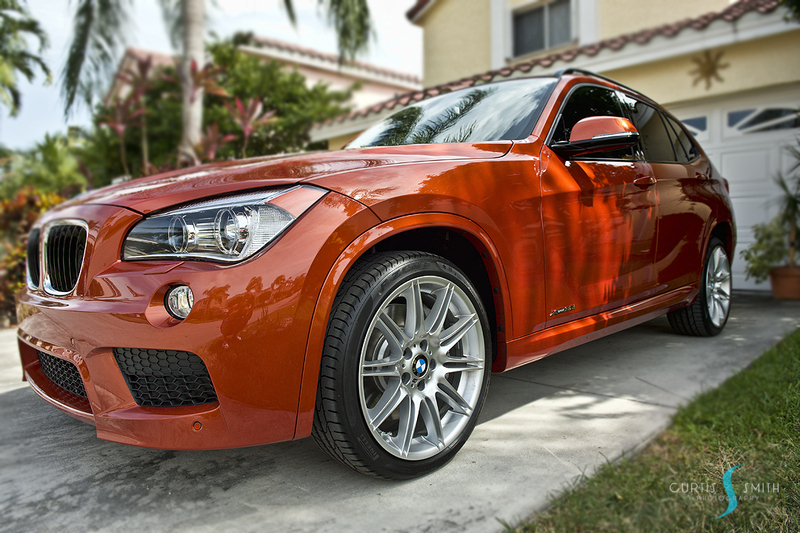 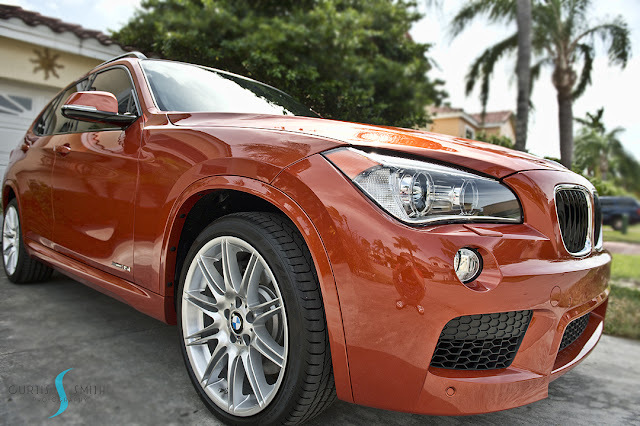 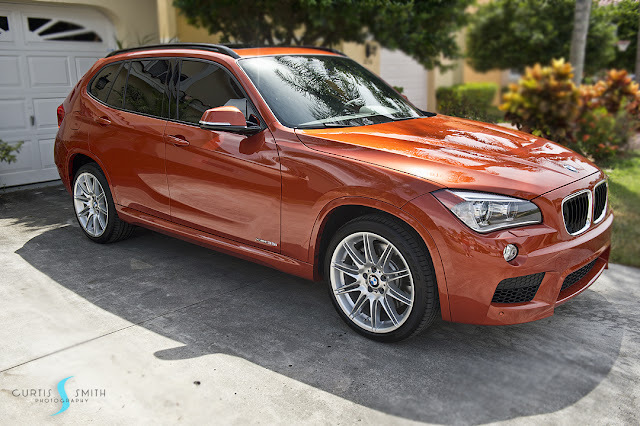 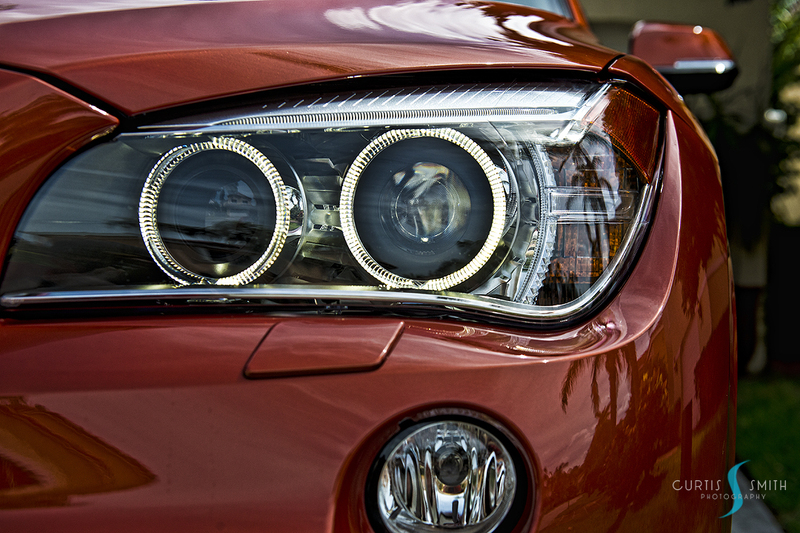 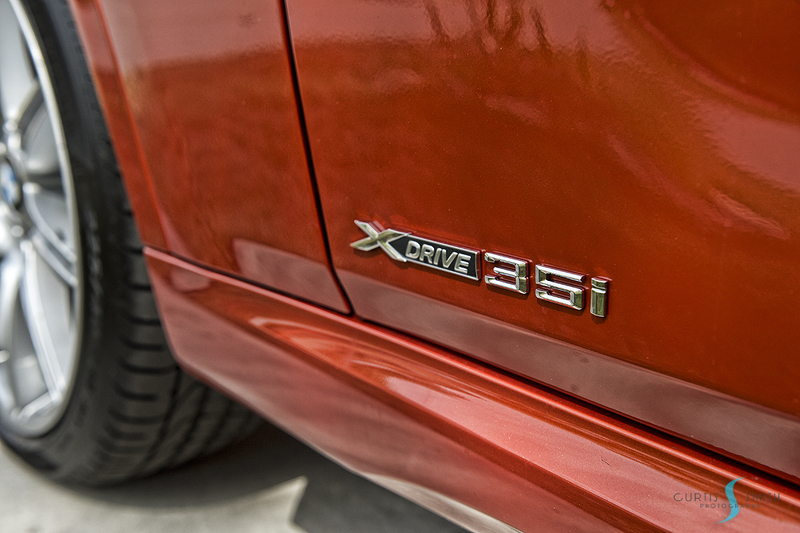 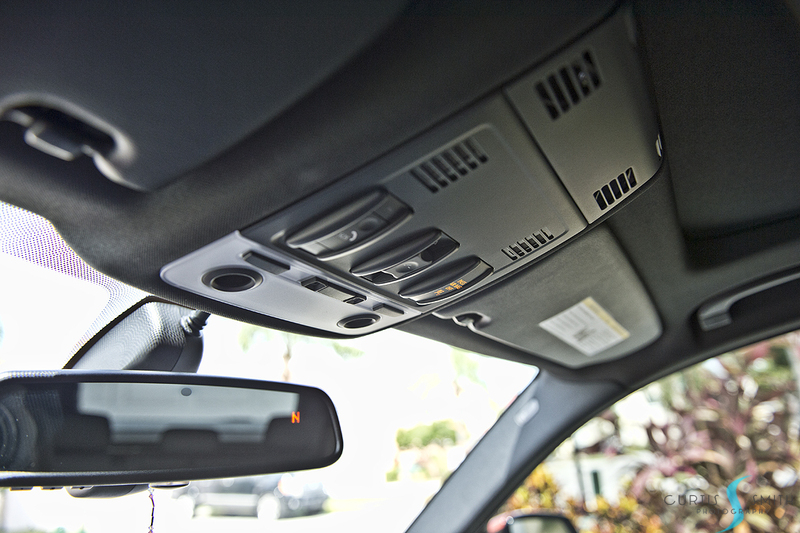 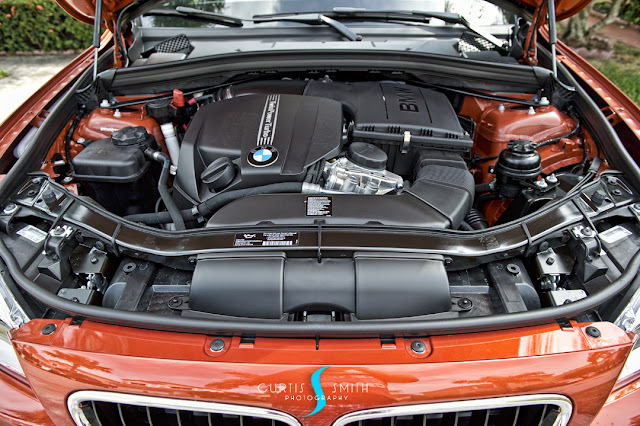 Here is a set of photos taken by Curtis Smith in Florida of the 2013 BMW X1 35i with M-Sport in Valencia Orange. 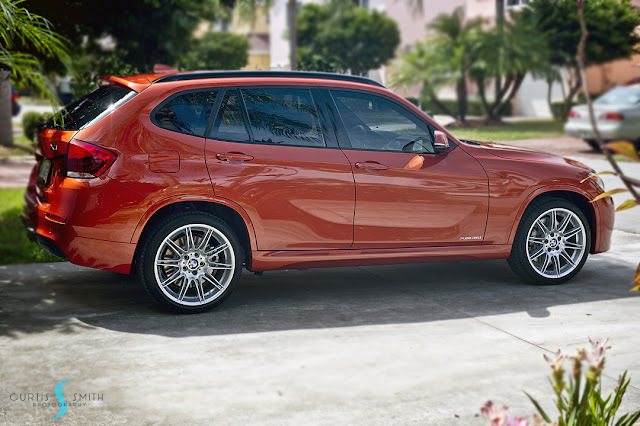 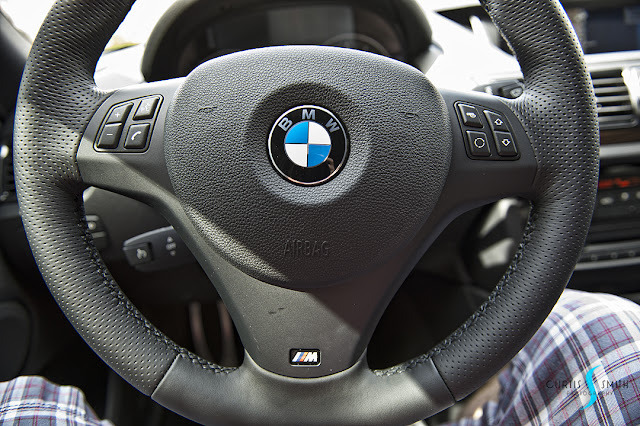 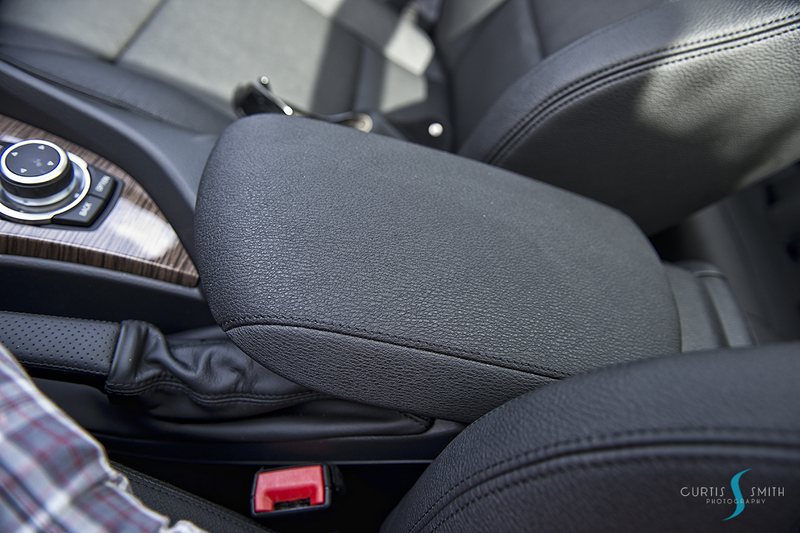 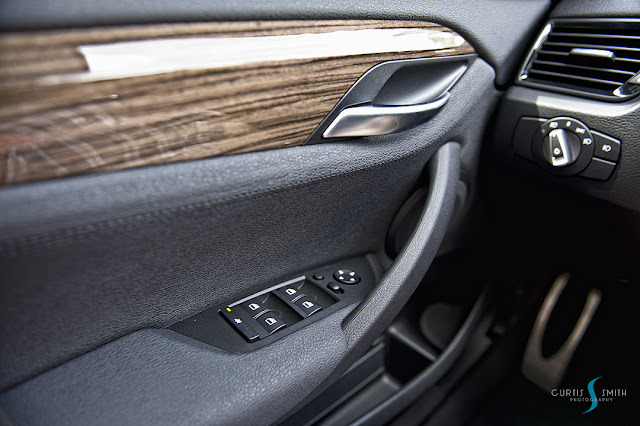 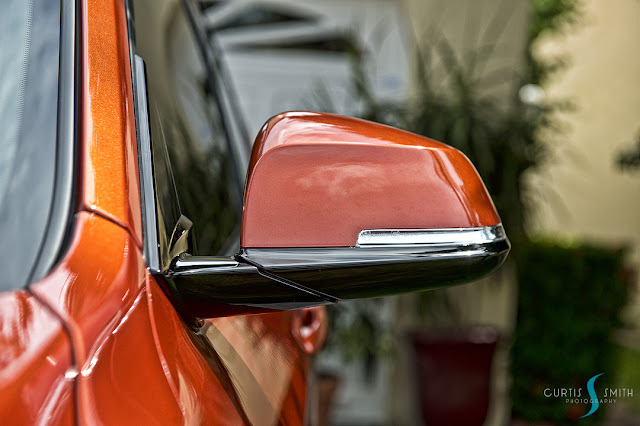 Here is a first look at the brand new M-Sport Package available for the 2013 BMW X1 LCI during this month’s production, notably side turning signals has moved up to the side mirrors and the 2013 BMW X1 comes with lines designations just like the new BMW 3 Series. Check out the Full Gallery after the Jump.